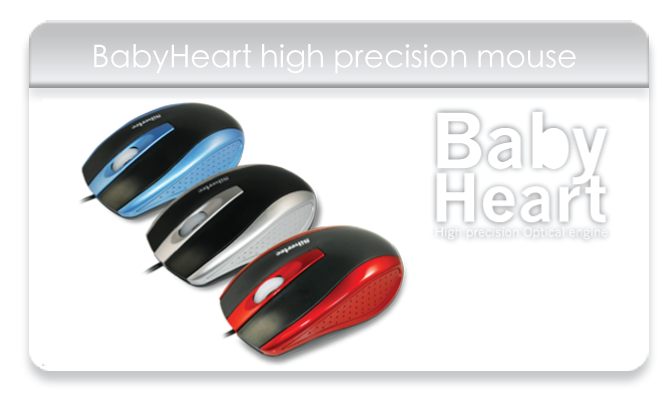 The Silvertec " BabyHeart " replaces the conventional optical mouse with its fashionable design and traveler size. 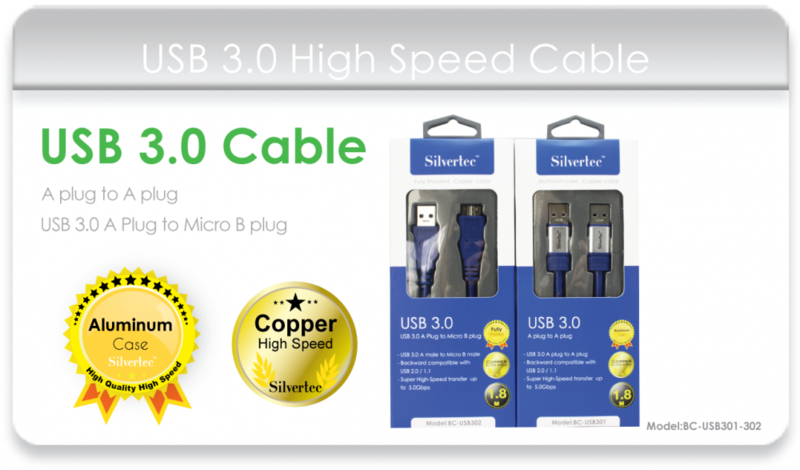 It works accurately on almost any surface. 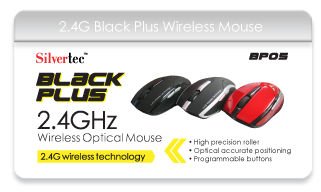 The optical sensor captures pinpoint signals at 800 times per second, and does not require a mouse pad. It looks like a beating heart, as if it can reflects your " heart " and lets your ideas shine brightly.